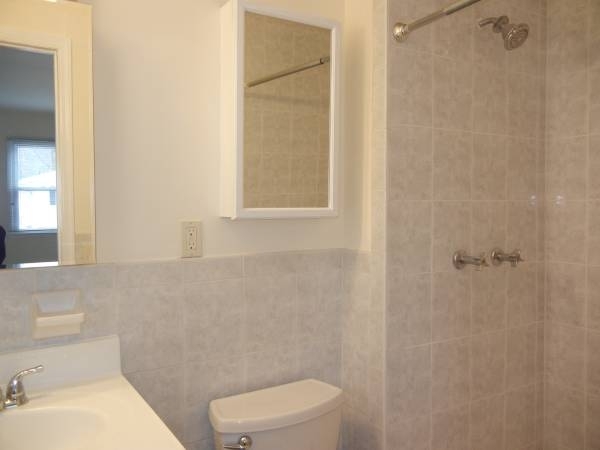 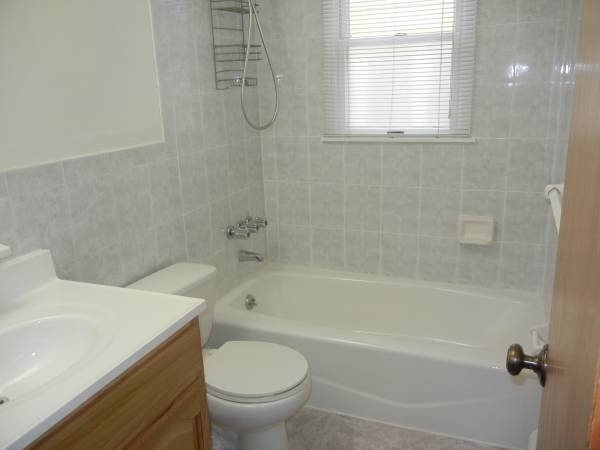 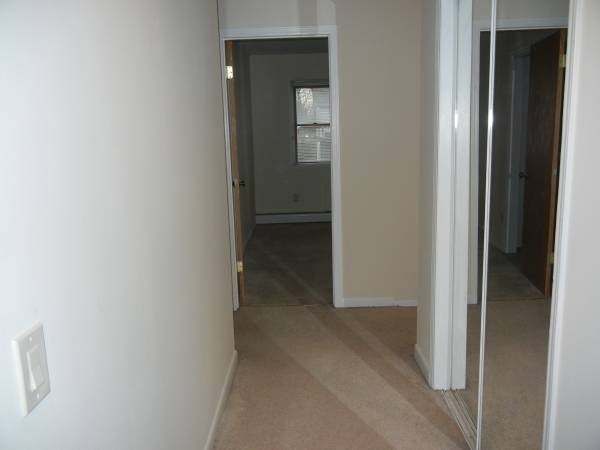 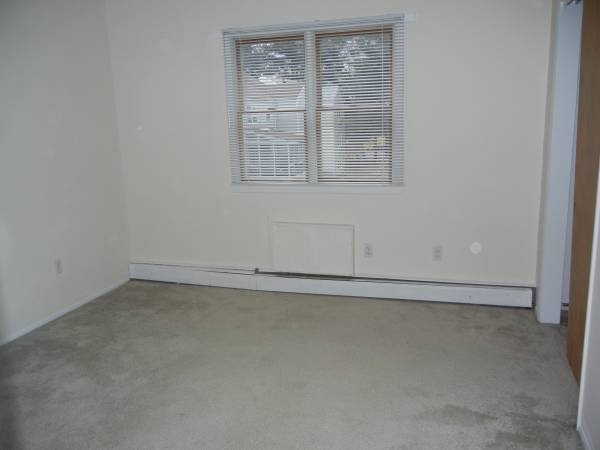 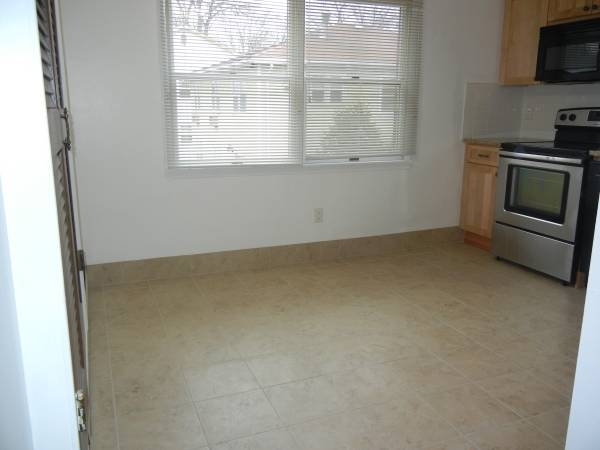 Beautiful 3 Bedroom 2 Bathroom Apartment on 2nd Floor of Private Home Located in Dobbs Ferry. 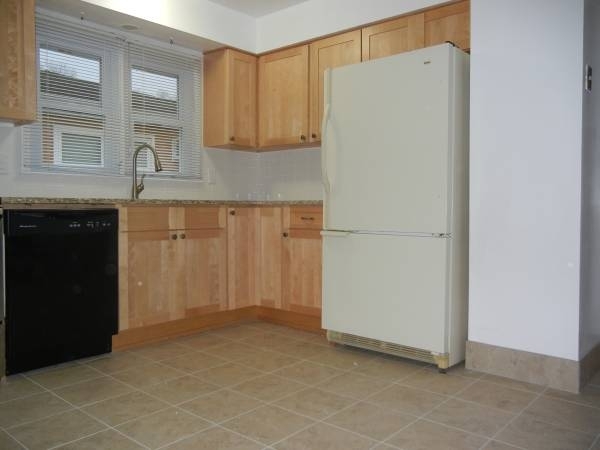 Updated Eat-in Kitchen with Dishwasher and Lots of Cabinet Space. 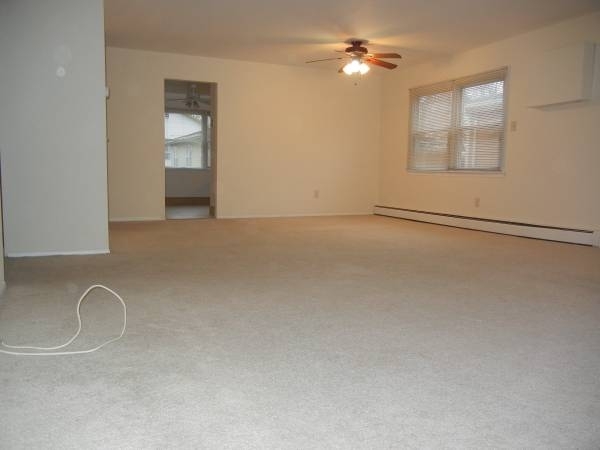 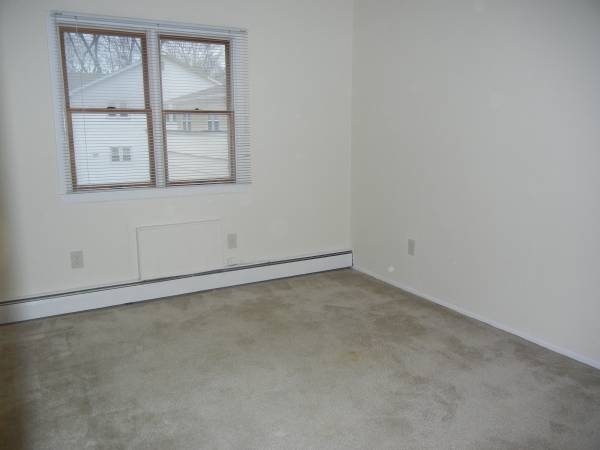 Spacious Formal Dining Room and Living Room with Wall to Wall Carpet Throughout. 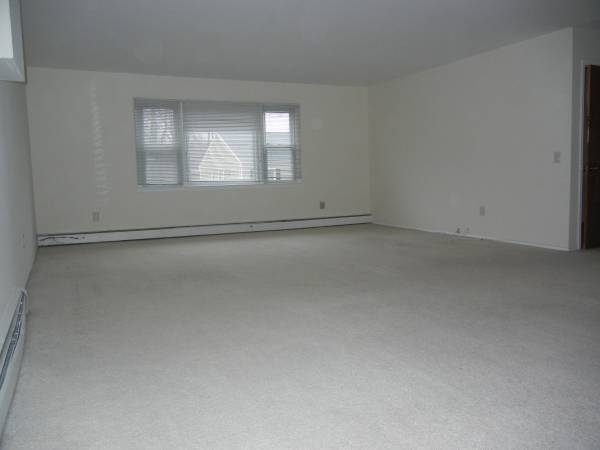 Master Bedroom with Walk-in Closet and Natural Sunlight. 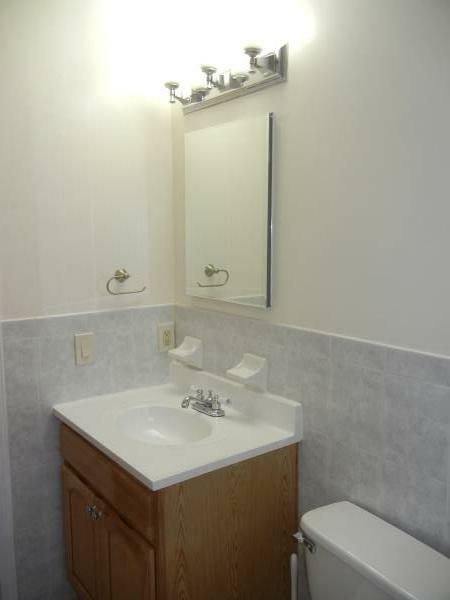 Apartment Offers Plenty of Storage, Laundry On-Site and Includes Heat and Hot Water. 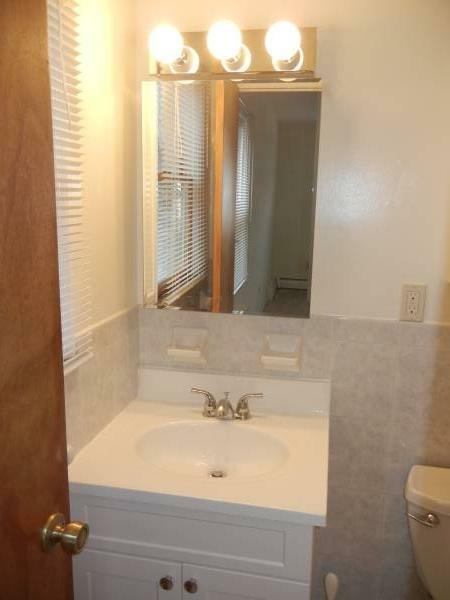 Close to Town, Train, Restaurants and Shops. 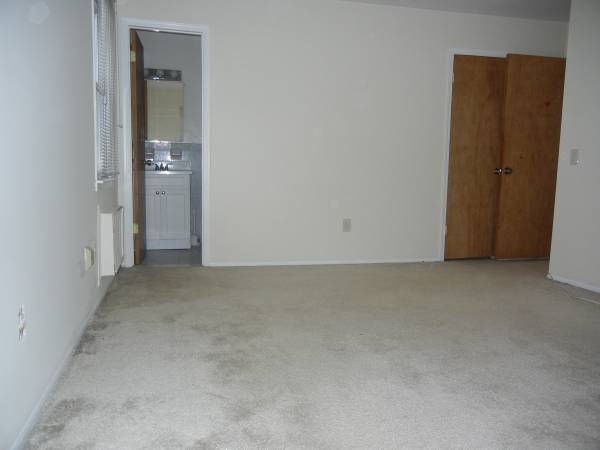 Credit Check and Income Verification Required.